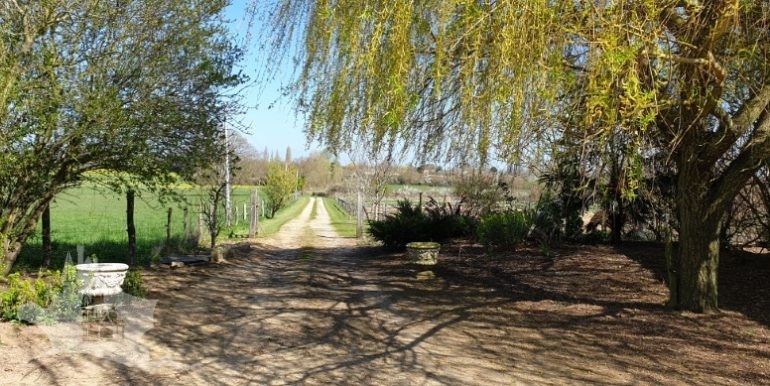 At the end of a private driveway that passes between the private paddocks on both sides this cluster of traditional “farm buildings” has been improved and modernised and today provides a 3/4 bedroom main home with 3 separate guest rooms each with en-suite and one with twin bedrooms. 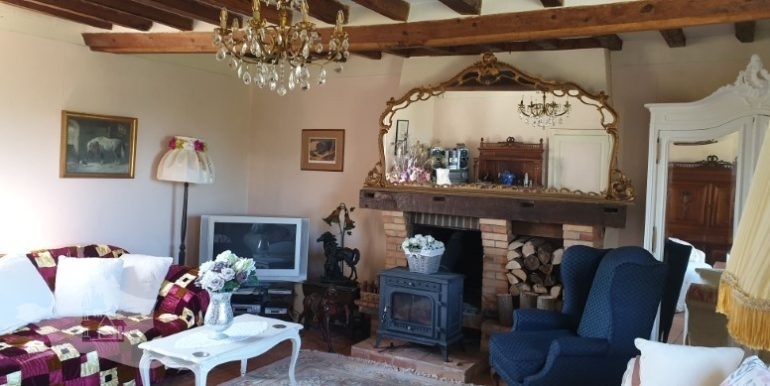 The current owners have welcomed human guests, paying and otherwise, along with providing boarding for cats and dogs (of course with all the relevant permissions granted). 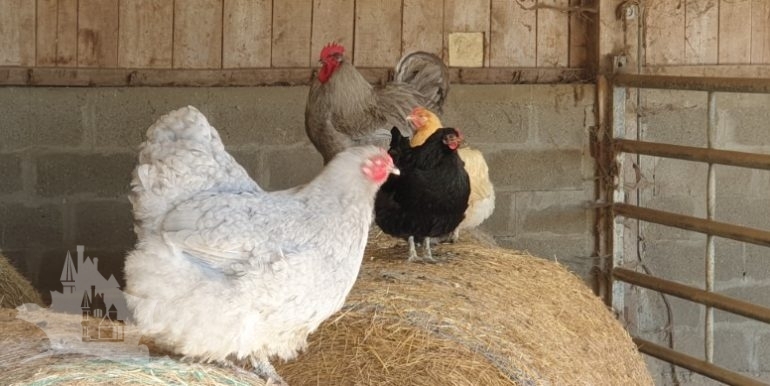 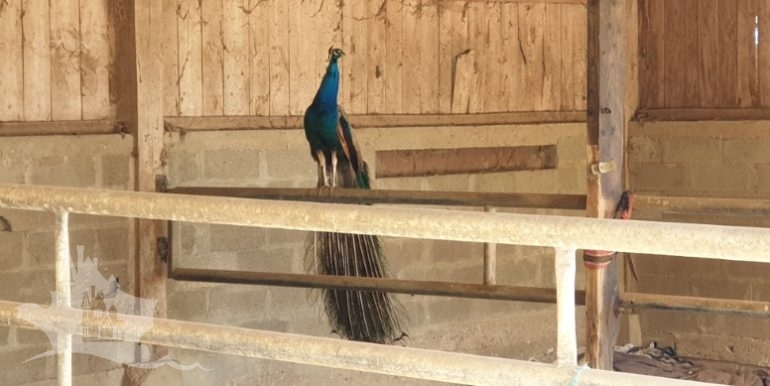 The owner’s horses enjoy the freedom of the paddocks shared only with the peacock and chickens. 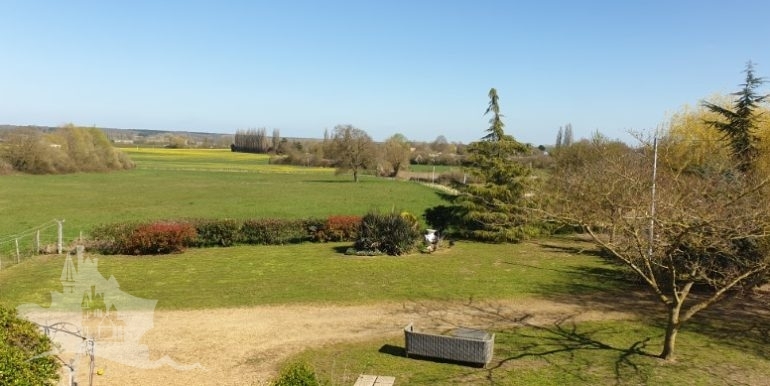 An ideal opportunity for a young family to build on what has already been created providing an income and excellent rural lifestyle whilst only a stone’s throw from a good selection of amenities. 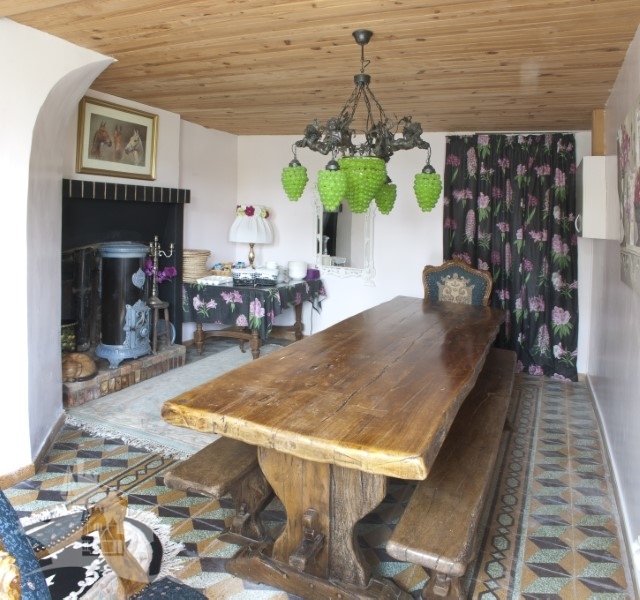 The main house has benefited from a new roof a few years ago with substantial insulation providing a warm and comfortable home which benefits from wood heating via the stoves with back up central heating if really needed. 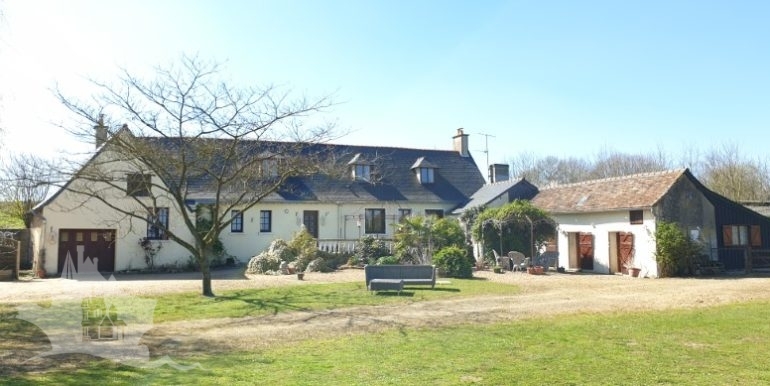 The majority of the rooms in the house are double aspect (front to back) with plenty of natural light and great views over the paddocks to the gently sloping valley in front. 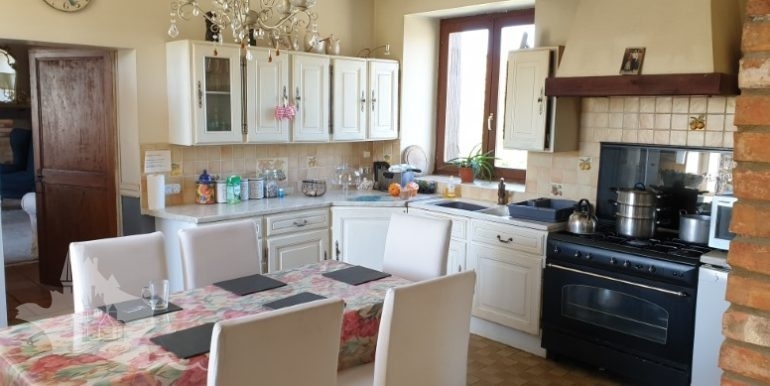 With two large double bedrooms and two bathrooms upstairs and lounge, kitchen, snug, office/bedroom and double bedroom, wc and bathroom on the ground floor. 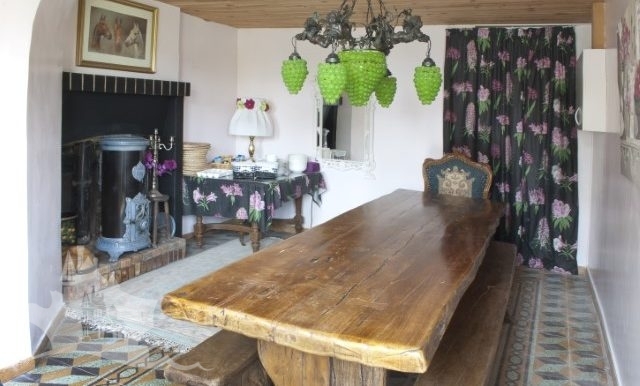 The owners have wisely created a separate dining hall allowing the guests to have breakfast and meals without coming into the private part of the house. 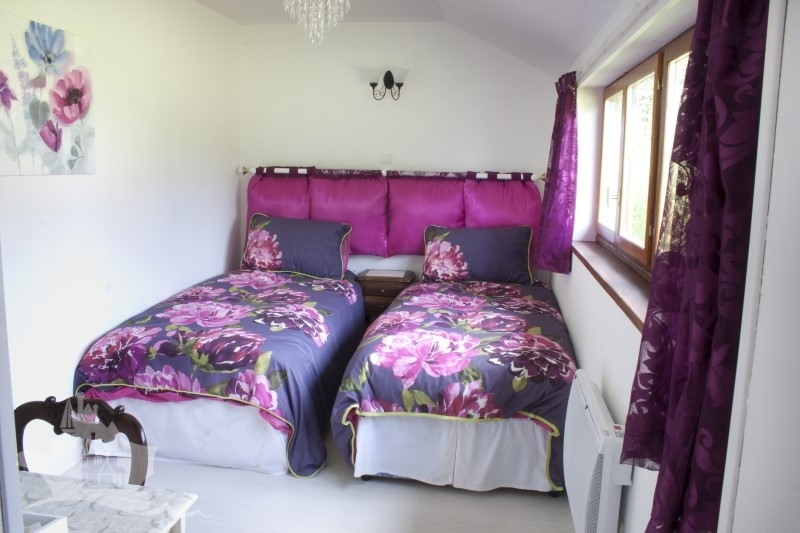 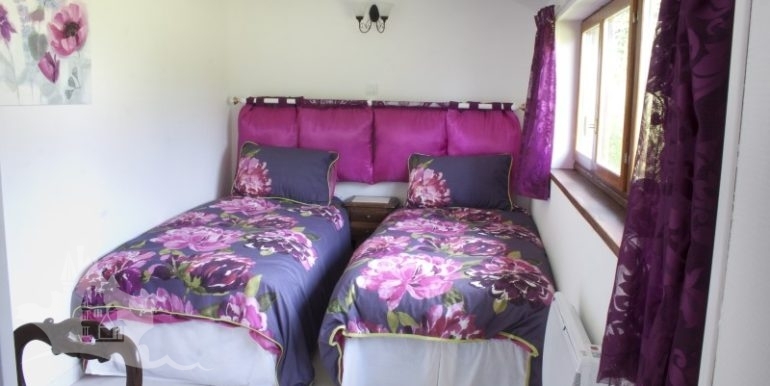 The guest rooms located in the former “goat shed/outbuildings” are well equipped and each one has a separate en-suite facilities with one of the 3 lodges offering two bedrooms (ideal for families). 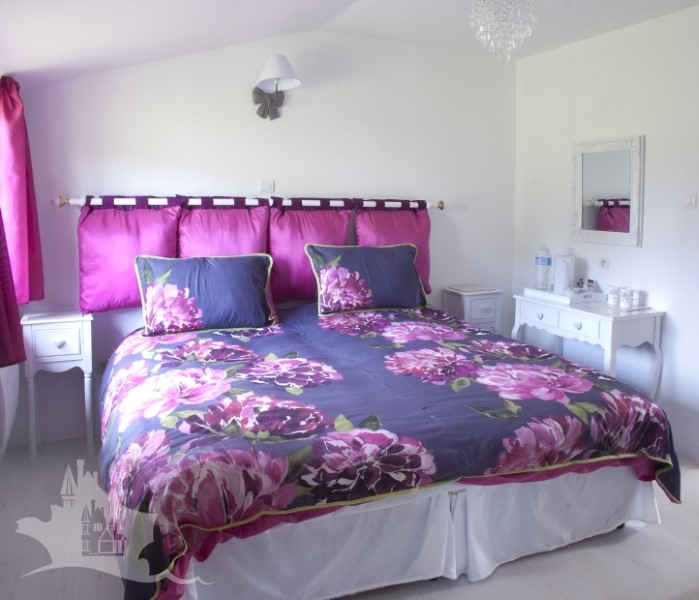 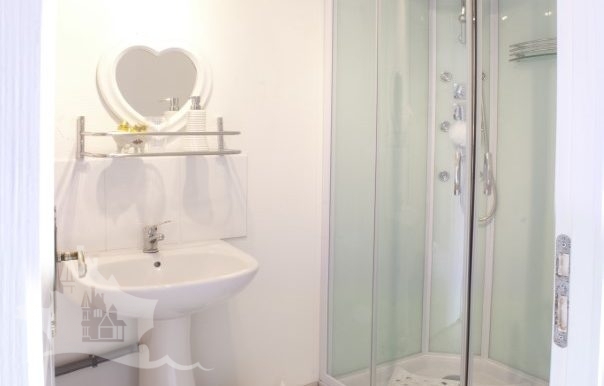 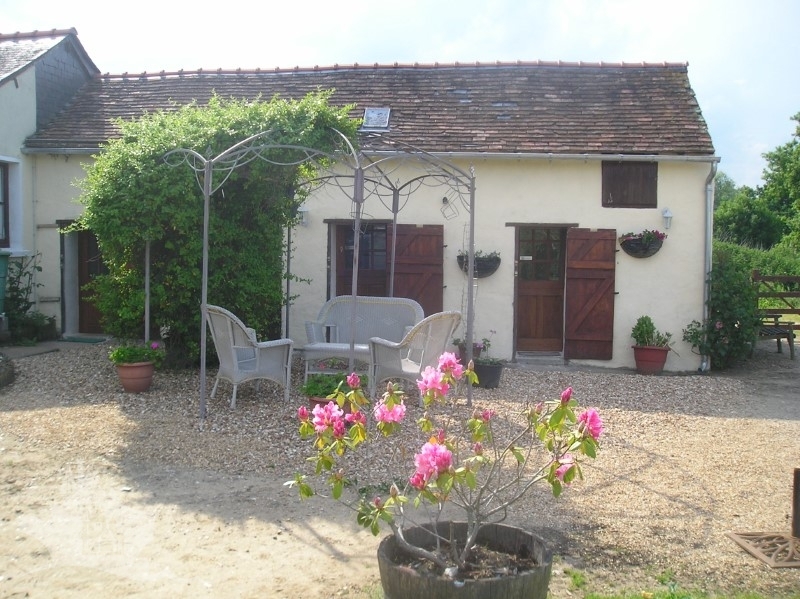 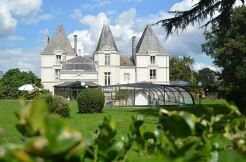 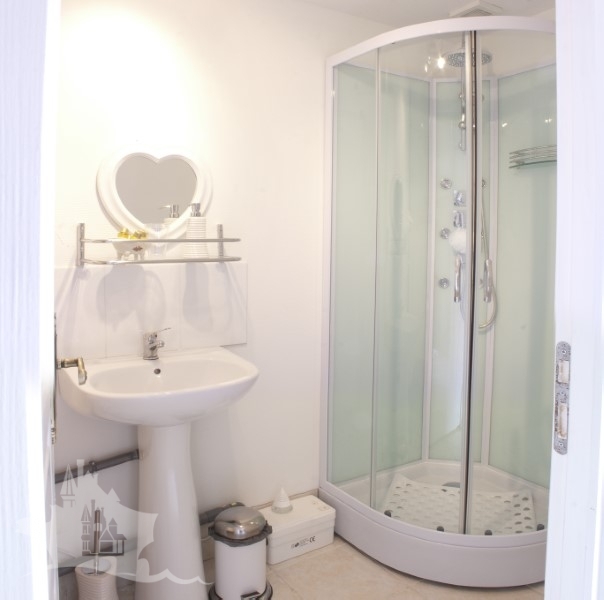 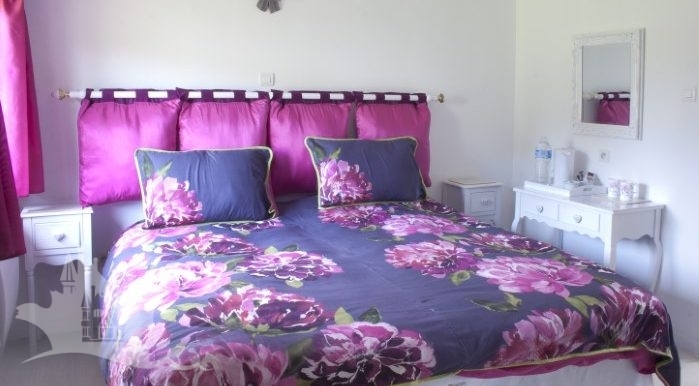 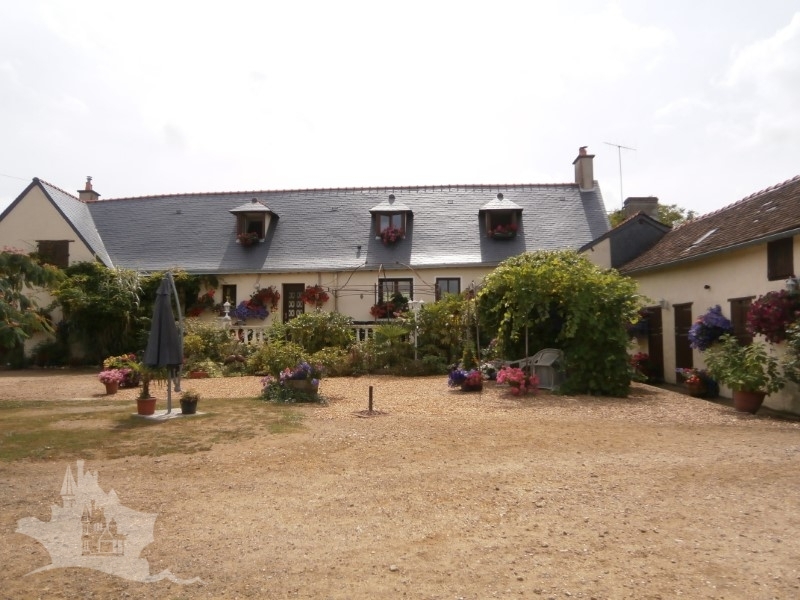 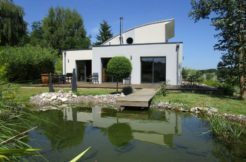 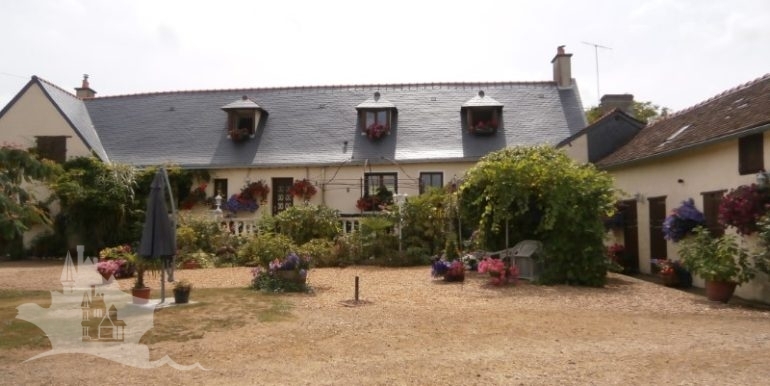 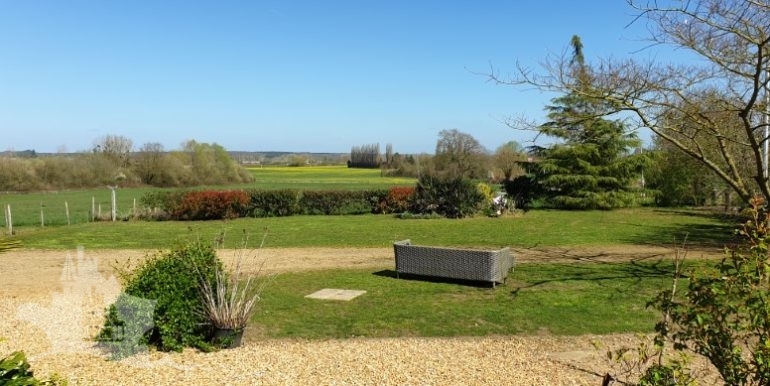 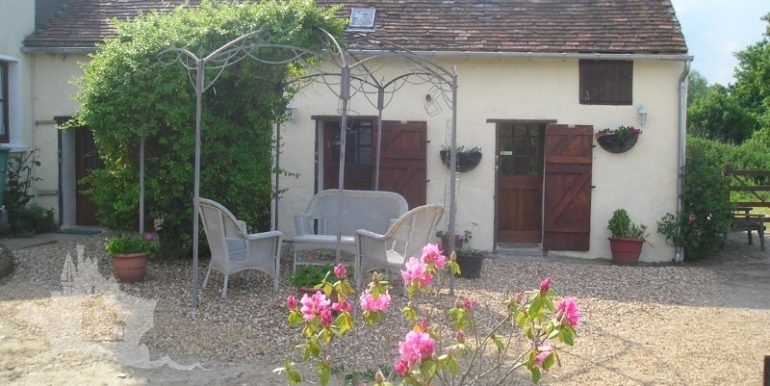 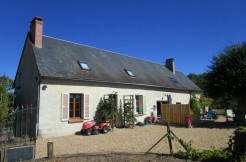 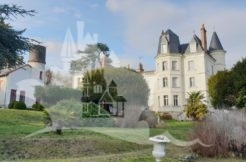 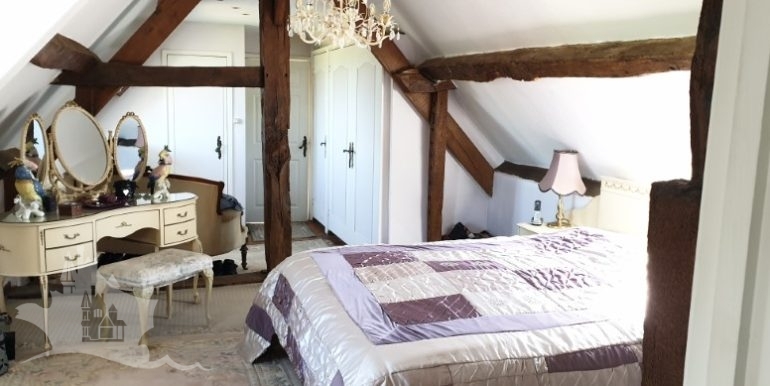 From what we understand guests have been in abundance and a combination of the charming setting along with proximity to Le Mans and the nearby tourist attractions of this part of the Loire valley we have little doubt. 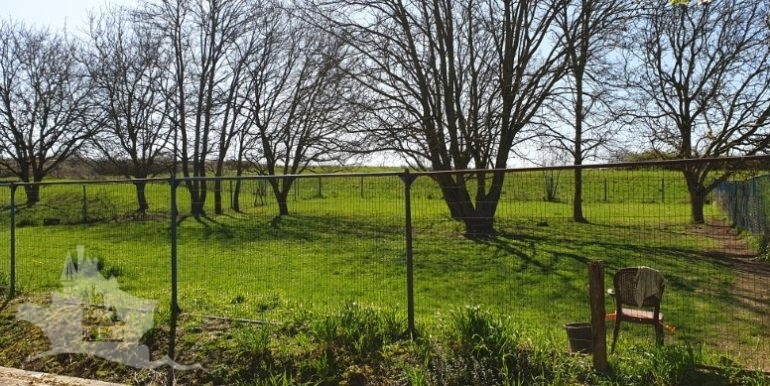 The owners love for animals lead to their creation of boarding kennels for dogs and cats with an enclosed grassed run for the dogs. 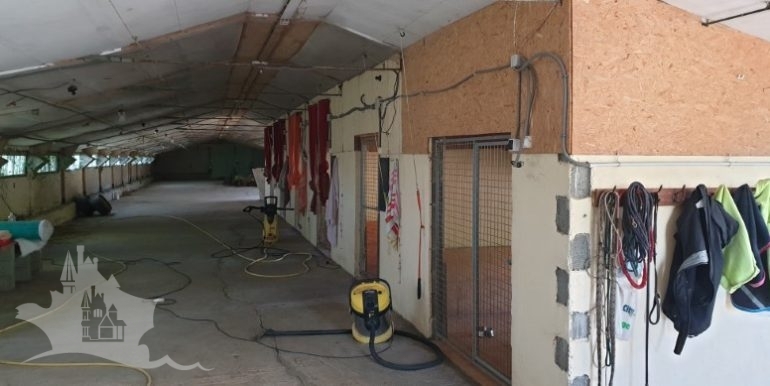 The dog kennels are within a sizeable solid structure (former chicken house) of which there is a second on site and both have scope to be used for expanding this type business or a multitude of other possibilities. 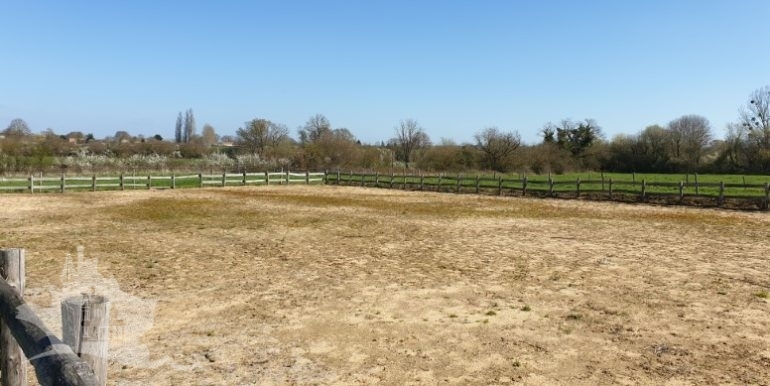 There is a sand school for the horses with open stabling and a number of divided paddocks. 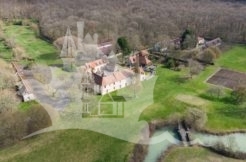 A total of just over 8 hectares/20 acres surround the buildings on all sides providing a private and secluded setting with far reaching views. 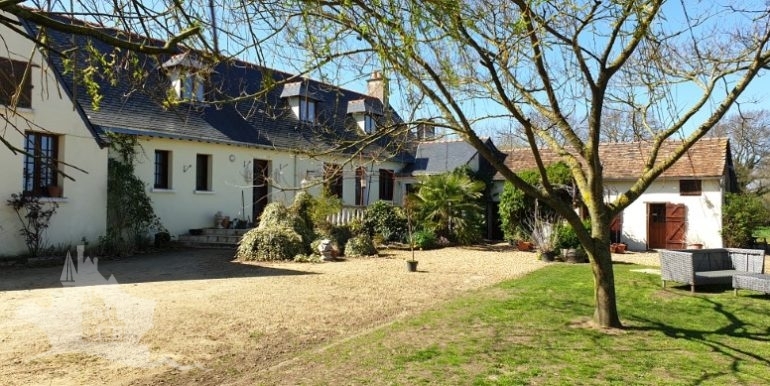 The local market town of Malicorne sur Sarthe is a short drive away with excellent restaurants, shops, schools and colleges and a quick drive will see you in La Fleche, Sablé or up to Le Mans. 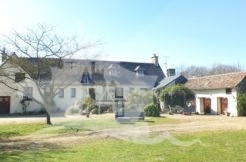 A rare opportunity to purchase a sizeable farmstead with permission already in place for boarding kennels and guest rooms.